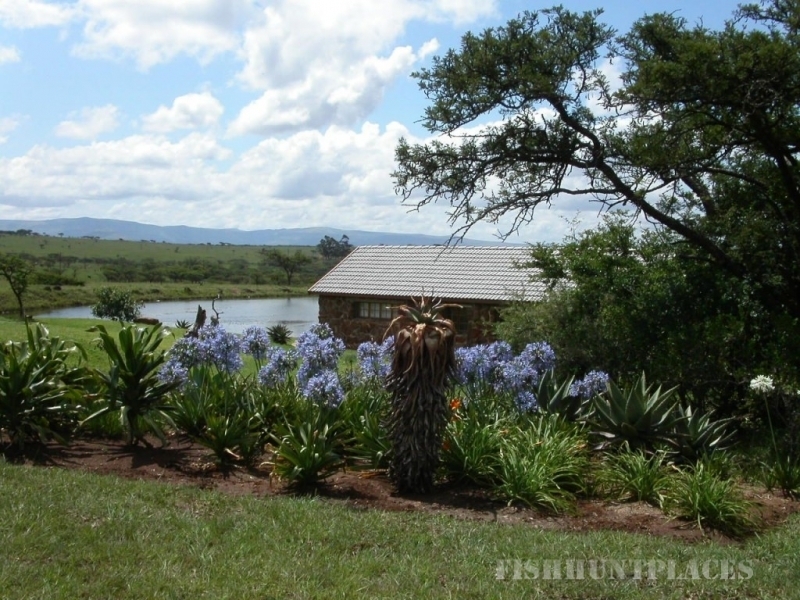 Nestled in the rolling hills of Zululand lies Ntibane Bushveld Hideaway. 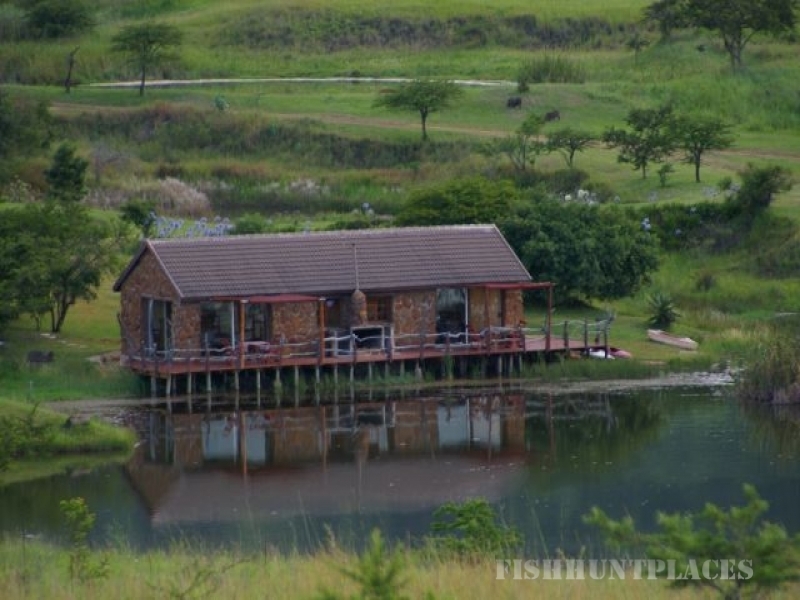 Situated in the Hlomo Hlomo area of Kwazulu Natal, it is an idyllic setting for those who love the African bush and simply want to immerse themselves in its splendour. The game farm is 286ha of open savannah and thornveld. 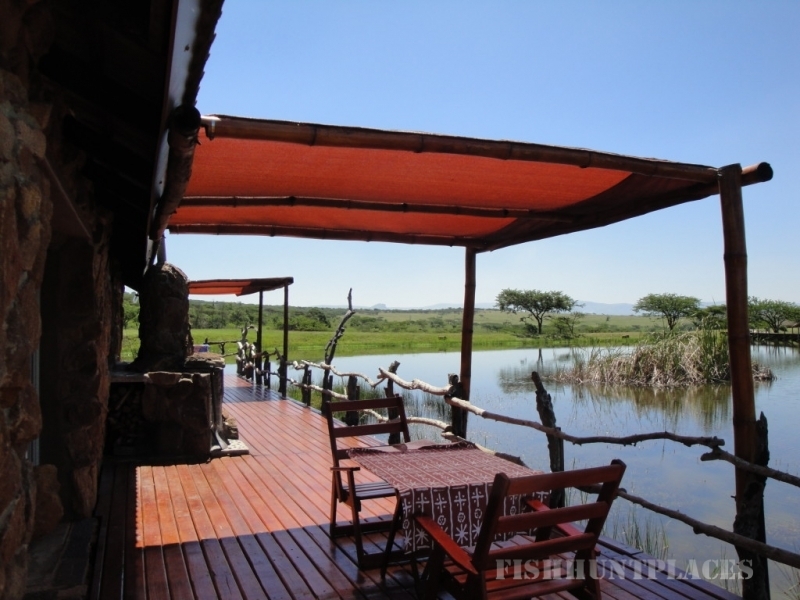 It is completely game fenced and also surrounded by game farms. There is an abundance of impala, blesbok, reed buck, kudu, zebra, warthog and the bird life is prolific. 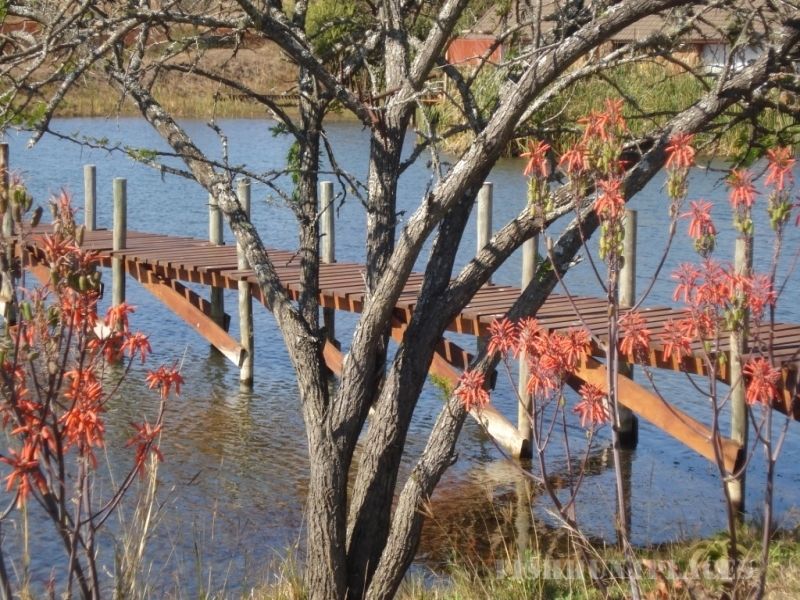 fishing from the deck, enjoying a sundowner on the deck as the African sunset illuminates the sky or view the prolific birdlife. There are several jetties dotted around the dams giving easy access to the water. There is also a lovely fully equipped boma. Water is fresh from an artesian borehole with a submersible pump, supplying 8000 litres an hour via a 60 000 litre reservoir. A pipe line delivers water to the camp and to the game during dry periods. It was also accredited with a 3 star rating and AA travel rated Ntibane Bushveld hideaway as Highly recommended.